“Aggghhh! My digital marketing needs help!” I hear this a lot actually and for good reason. Companies need to make money, but they are busy doing what they do daily. Usually people lack the knowledge to market their business or they are simply too busy. While I cannot help the busy part much, I can help with the knowledge! Let’s dive in! At this point, you probably know that your website should work on mobile devices. 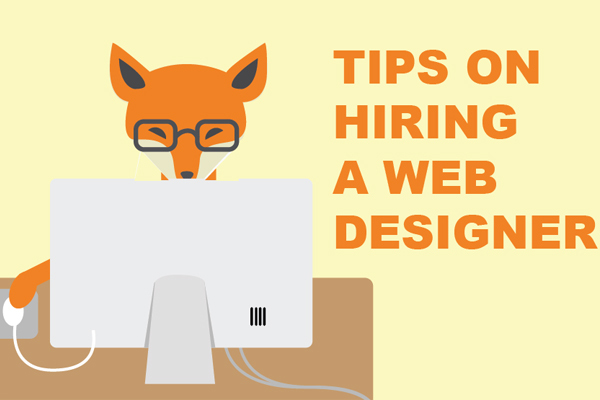 It is also important to have a site that is appealing, not appalling. Your website is more than just a billboard! Yet, it is also a billboard, so make it look good! You should be on social media platforms that are relevant to your target demographic. We recommend going with at least 2, maybe 3. Social media gives you a chance to engage people through your clients. In addition, you can hashtag on most social media sites, which will help you to get found. Don’t underestimate the ability for social media to drive traffic to your site. 3 – Do You Have a Blog? If you do not have a blog, now is the time! Contrary to some rumors, content is NOT dead! Content is a value adding piece of your marketing that engages your user and opens the door for more conversation. Additionally, there are excellent SEO benefits from running a blog! 4 – Have You Defined Buyer Personas? Who are your target customers? What do they do? How do they think? Know the answers to these and other questions will allow you to engage visitors better! When you take the time to understand your customers and ideal customers, you will be able to engage them based on what they want, need, and feel, which leads to better conversations and higher conversion rates. 5 – Are You Listed on Local Directories? Many companies are already on many local directories, but if you haven’t put yourself on these, this can have some good SEO benefits and boost traffic to your site. Examples would be: yelp.com, manta.com, angieslist.com, etc. 6 – Are You Guest Posting? In addition to having your own blog, you should also be guest posting on other blogs as well. However, make certain that you are staying relevant to your business. Guest posting can benefit your SEO and direct traffic. 7 – Do You Have a Link Building Strategy? Guest posting is one form of link building, but there are other forms. Link building is important, because Google and other search engines will rank your site based on how many links to your site exist on the worldwide web. 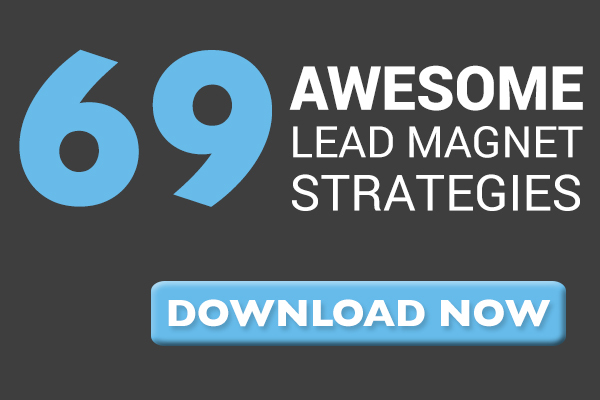 8 – Do You Have a Keyword Strategy? 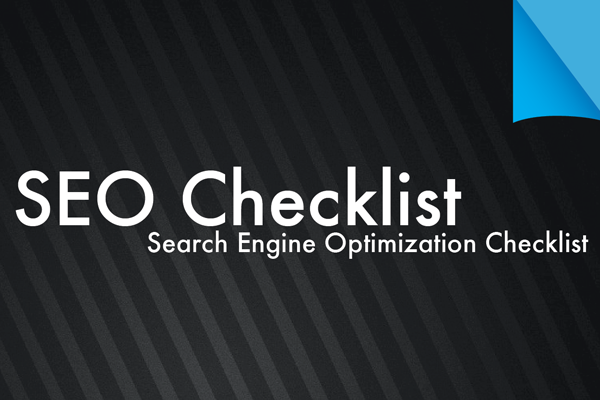 Going right along with the other SEO topics we have covered, keyword strategies are also very important. Many companies just randomly decide what keywords they are going to use as they relate to their business. However, it is important to know the keyword competition and choose an area where there is limited competition, yet many searches per month. 9 – Have You Analyzed Yourself Against Your Competition? Your competition is a great way to size yourself up and see where your website marketing really is. Getting a realistic view of where your competition is will allow you to look more objectively at your digital marketing. You can also analyze where they are getting their “link juice” and start targeting links from some of the same places. 10 – Do You Have Landing Pages Setup to Capture Users’ Information? Remember before when I said that your site is more than a billboard? Well, I was talking about lead generation. Your website should be a powerful lead generation tool that engages users and collects their contact information. 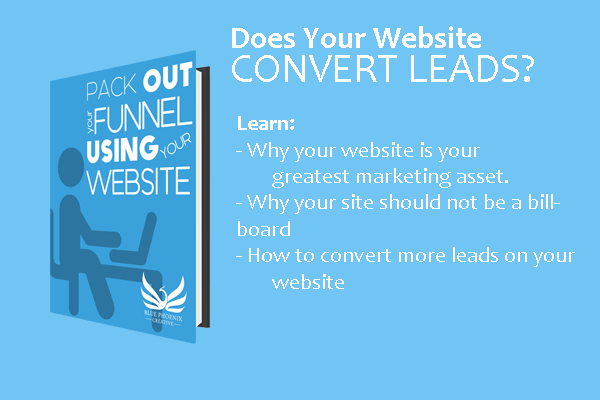 If you are not capturing leads on your website, then I recommend starting soon. 11 – Are You Using Marketing Automation Software? Marketing automation software is a powerful way to engage leads and nurture them through your pre-sales process. Getting users to come back to your website, download more resources, and better understand how you can solve their problems is a very important aspect of my digital marketing. 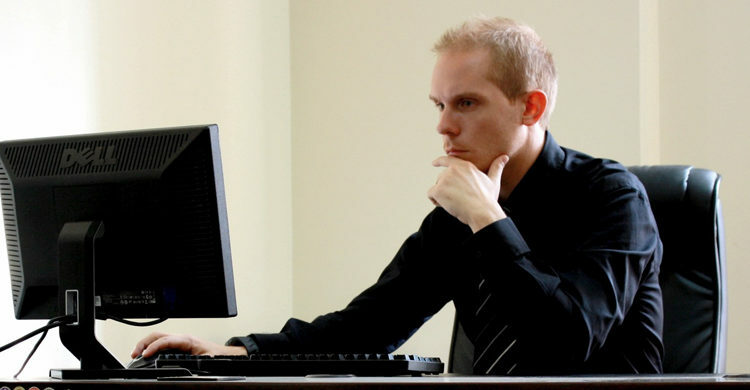 Automation software keeps in contact with the user, so that you can do what you do everyday. 12 – Are You Using Email Marketing? Once you have leads on your website, keeping in contact with them is important. Email is an excellent way to educate your users further down your buyer’s journey. They say that email marketing is also dead, but the open rates and conversion rates don’t lie. 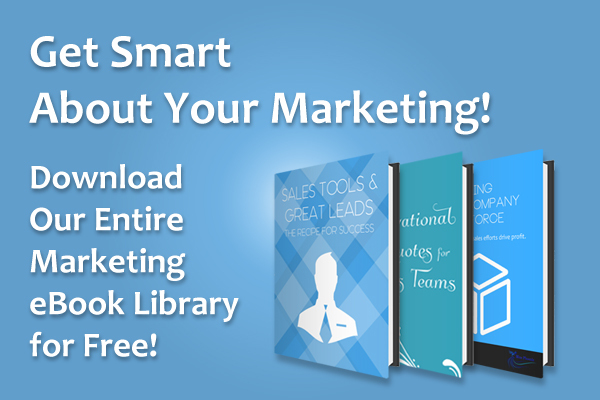 Email marketing is still a powerful way to market your business … just don’t buy lists! My hope is that these 12 items will help you market your business better and make you more money!